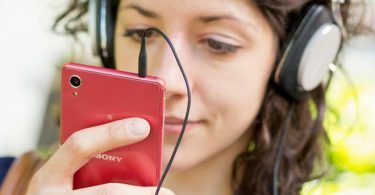 If your goal is to convert video files into mp4 format so that they can be played on a mobile device or edited you should strongly consider using the right conversion method. There are a number of different ways that you can convert video to empty for format. In this article we will explore some of the best methods that you can use. ClipChamp is a popular online converter with a very simple interface. You can convert a video file or send a link to have it converted into mp4 format. It also has a software that you can download that is freeware but if you have just a few clicks it easier use the online service. ClipChamp was the favorite online converter that we used and the process of converting a video using ClipChamp is quite simple. Step 1: To begin you just need to paste the URL or upload a video that you want to convert and then pick the conversion format MP4 that you would like to have the file and up in. Step 2: By pressing the start button you will be placed in line to use the service on the server which could take several minutes. Step 3: After the few minutes of the conversion process you will be able to download the converted file in the same reloaded window. 1. ClipConverter-ClipConverter is a very simple online conversion recorder that you can use to convert urls with streaming content as well as upload and convert files in a variety of formats into MP4 video/audio. The process is relatively simple but there are very little settings that can be adjusted. 2. Online Video Converter-With Online Video Converter, you can select and drop a file into the online converter to have it upload to the servers for conversion. The servers will support many different file types but online video converter does not allow for the conversion or download of urls. 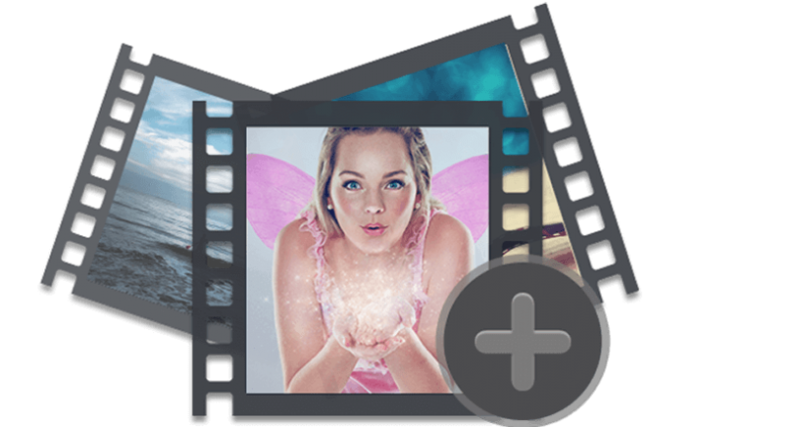 Free mp4 video converter is a software that has a very simple interface and the ability to add multiple files for output in mp4 format. The tool is compatible with many different devices and you can even include different presets for the quality of mp4 videos. This software can be found readily across the Internet and it’s completely free to use. We selected Free mp4 converter is our best option for free software. The software has a very simple interface and you can simple convert video to mp4. Step 1: Add files by picking out the videos you would like to upload. The software can convert multiple files in queue and it does a fairly nice job. The big problem is that it doesn’t come with editing tools so you are forced to convert the entire file each time. 1. Free mp4 converter (Mac)-This software which can be found in Apple iTunes provides easy conversion on Macintosh computers. The free mp4 converter can convert most file types with a fairly standard mp4 conversion process. The software doesn’t have much in the way of settings and in some cases conversion can be held up more than the use of some other softwares. 2. Video to video converter (Windows)-Video to video is another free software that’s available for converting AVI, mp4, mp3, FLV, ipod and more. It’s free software and it’s very simple to use but it has only a few options available. It’s also only available to Windows users. Most of the file formats available on this software are meant expressly for conversion into mobile quality formats and that means the output of mp4s are generally not of the same quality that you can get from some other software. 1. 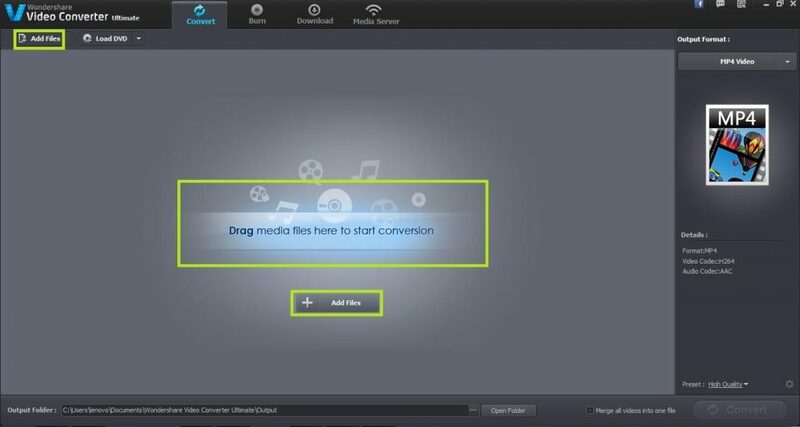 Wondershare video converter ultimate comes with tens of different file types available for conversion in mp4. The software also comes with a full editing suite so that you can convert only the portion of the video you need for editing and watching. The great part about wondershare is not adjusted editing features but it’s output features. You can fine tune the resolution, color options and audio options of any video that you convert into mp4 using this software. 2. iWinsoft Free video converter (Windows)-Iwinsoft converts videos in HD and it’s free to try. 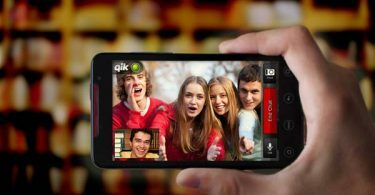 The software comes with a number of presets for many mobile devices and its known for its extremely quick nature. There are some fine tuning options available for the quality of the video you get out of the converter but this software doesn’t come with much of an editor on board. 3. Divx converter (Windows/Mac)-Licenced by divx this online converter is ideal for storing some of your DVDs, blu rays and other videos. It can take time to perform the conversion process and the menus can get a little confusing. The options are great for someone is looking for a fast and simple converter that is ideal for mac and windows. How to convert video to mp4 for Windows/Mac? Wondershare video converter ultimate remains our winner for the conversion process in video to mp4. In order to quickly convert files you need to just start with launching wondershare video converter ultimate. You can then submit videos in one file format by dragging them to the conversion screen. The software will load up the files that are to be converted and you can select output options in mp4 as well as the resolution, audio and color options/ file output location. 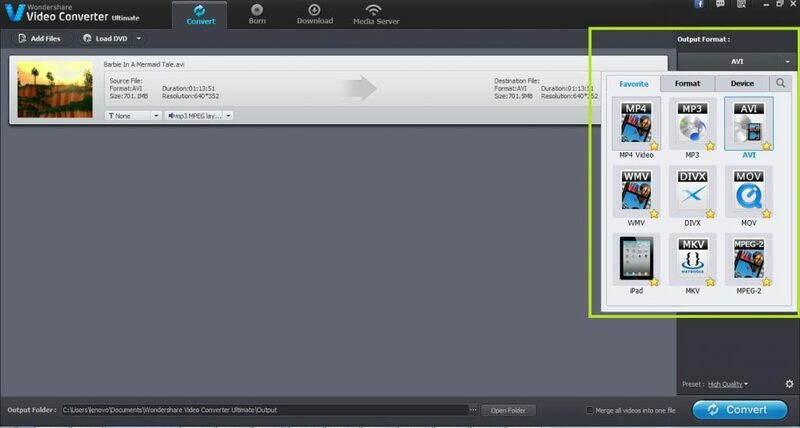 You will then have the option to edit the video using the full suite editor on wondershare. With all of the options edited and your output folder/file preferences stated you can complete the conversion process. This can be done for multiple files and you can simply walk away from your computer as this is being executed. Wondershare completes the conversion process extremely quickly and this means getting access to all of the files in one convenient location for easy access, editing and watching.